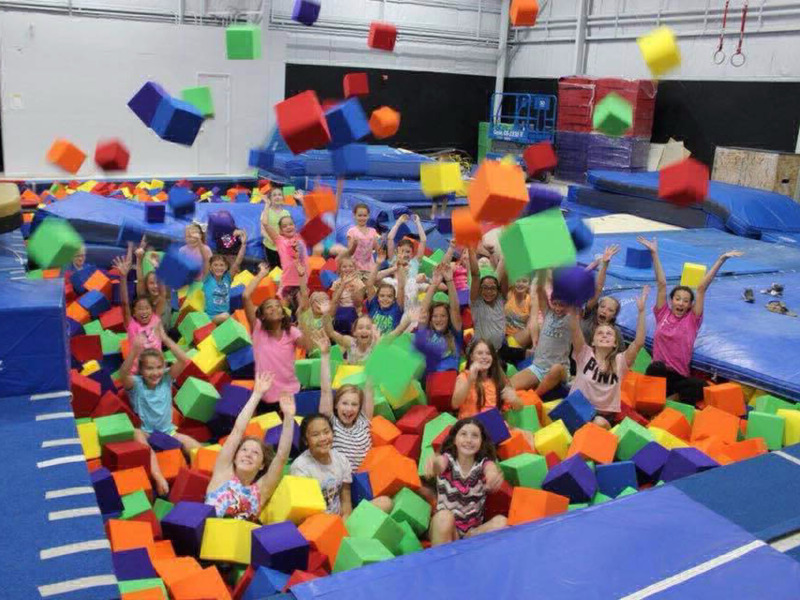 Come join the fun and excitement of Elmira Gymnastics Club Summer Camps at our new location in Big Flats. 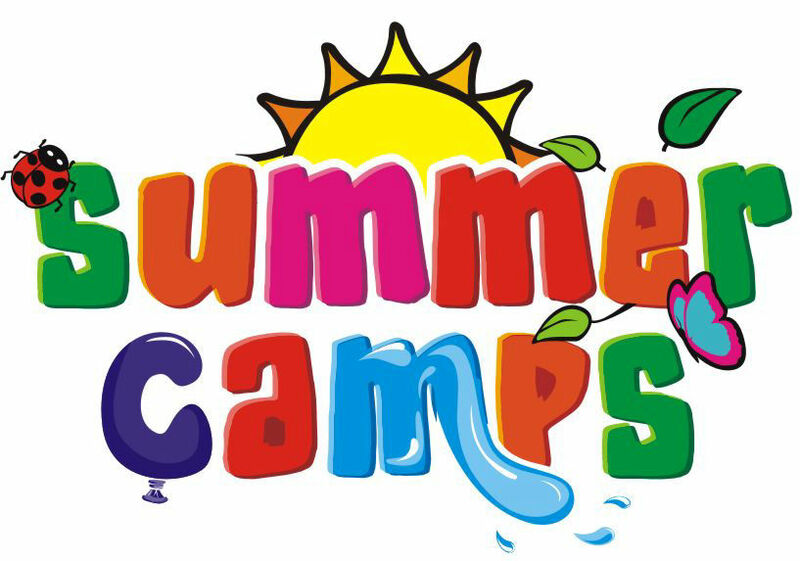 Register for full day, or half day camps. 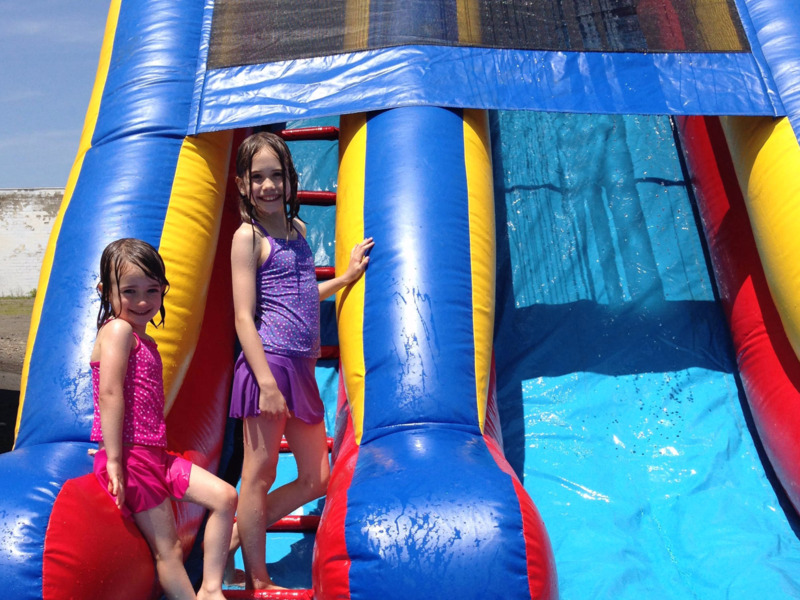 Gymnastics, games, arts & crafts, and an inflatable water slide are all part of the fun. *Before care is available starting at 8:00am. After care is available until 5:30pm. *Deposit of $50 per week is due to register. *Account must be registered with Autopay, or payment in full is required. 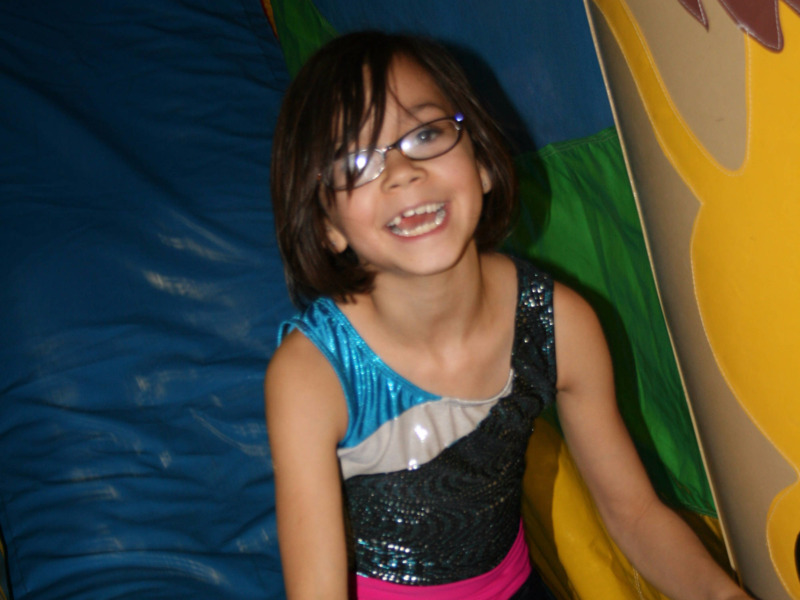 *Pay camp tuition in full by April 1 to save 10% on camp fees. 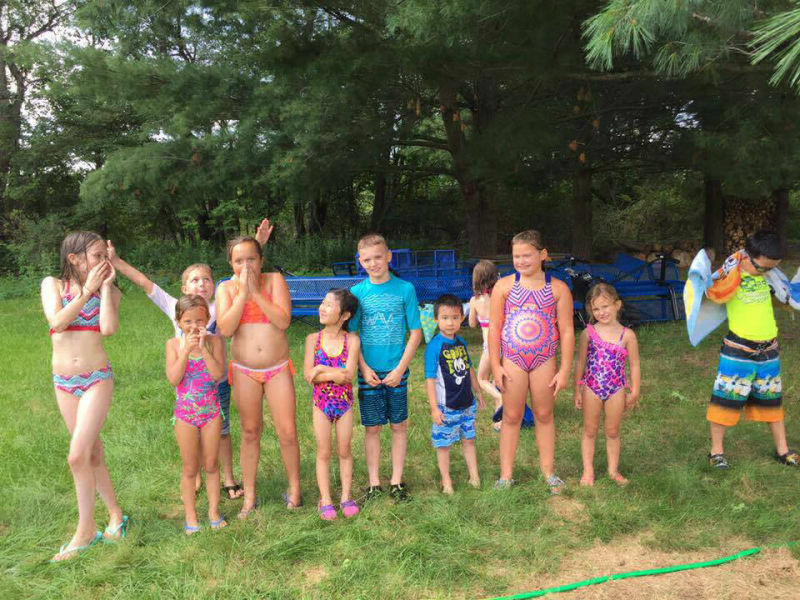 *Pay camp tuition in full by May 1 to save 5% on camp fees. **Please email Laura@elmiragymnastics.com to take advantage of payment in full discount. Please email Info@ElmiraGymnastics.com or call 607-733-0145 with any questions. Note: All participants must have a current Medical Form on file before the camp begins. Registration is required online and space is limited. $50/week deposit is required to hold a spot.